Cricket has been played at Quality Street in Merstham since 1864 and our 150th anniversary in 2014 coincided with the start of a successful new chapter in the history of the club, with the first team gaining successive promotions in 2014, 2015 and 2016, meaning that in 2017 the club had four senior teams competing in the Surrey Championship for the first time in its history. This success on the field came after 2012 brought a complete redevelopment of the ground, giving us a new clubhouse, changing rooms and a second pitch with an all weather wicket for junior matches. We also maintain the square at The Ring, on Earlswood Common the other side of Redhill, where two Saturday senior teams play and where some junior matches are staged. Merstham Cricket Club are proud to be part of the local community and provide cricket coaching in local schools as well as table cricket for our senior citizens. We aim to provide cricket for all players young and old in a safe and fun environment. This aim is supported by our commitment to the ECB Clubmark framework for safeguarding children, developing cricket, inclusivity and club management. 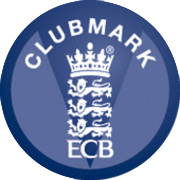 We have had ECB Clubmark status since 2009, being re-accredited in 2012 and 2016. We encourage all our cricketers to take part in, and enjoy, cricket. We field teams at all ages in our Junior Section. Our Disability Squad plays against other teams from the South of England. Our Girls section continues to grow and has provided players for District and County teams. Our 11 junior teams play in local leagues. Our under 15s were East Surrey Colts League and Cup champions in 2012. The under 15s were also the Reigate and Banstead Sport Council Young Team of the Year for 2012. In 2015 the under 10s won the East Surrey Colts League Cup, in 2016 the under 12 Hawks won the East Surrey Colts League and in 2017 the under 9s won the ESCL play-off final, all of which indicate a promising future for the club. 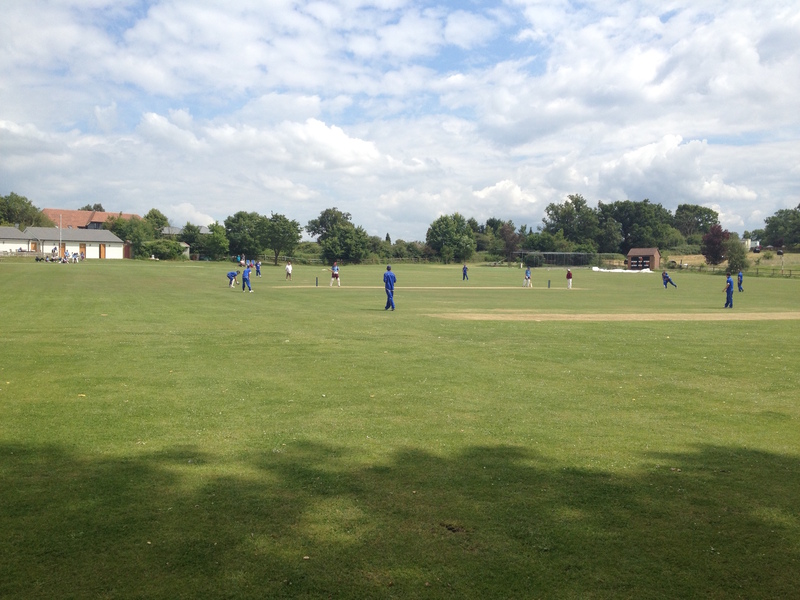 At adult level, we field four Saturday teams playing Surrey Championship league cricket and two sides on Sundays, the first team playing as the Development XI in the Surrey Trust League and taking in friendlies on non-league dates, plus a Sunday 2nd XI purely playing friendlies. We also enter Twenty20 competitions such as the midweek Surrey Slam, re-invigorated for 2018, and a local Indoor Cricket league during winter. Our first team played in the Surrey Championship for the first time in 2017. 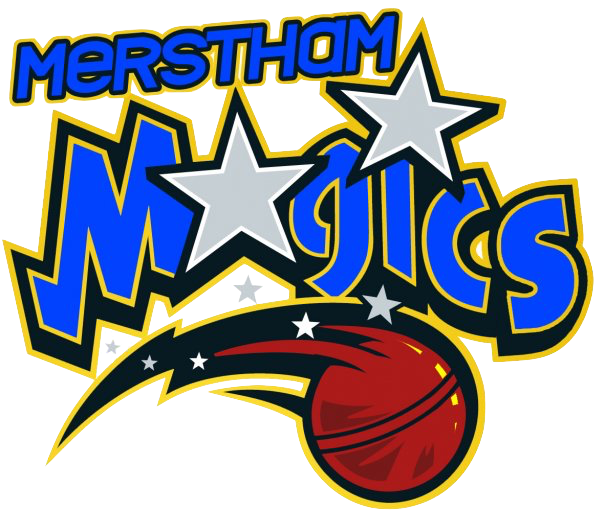 They earned their place by winning the Fuller's Brewery Surrey County League Premier Division at the first attempt in 2016. This completed a hat-trick of titles, having won divisions two and one in the previous two seasons. Our second XI also won successive titles, taking Fuller's League 2nd XI top division honours in 2015 and then topping the Surrey Championship 2nd XI Fifth Division a year later. 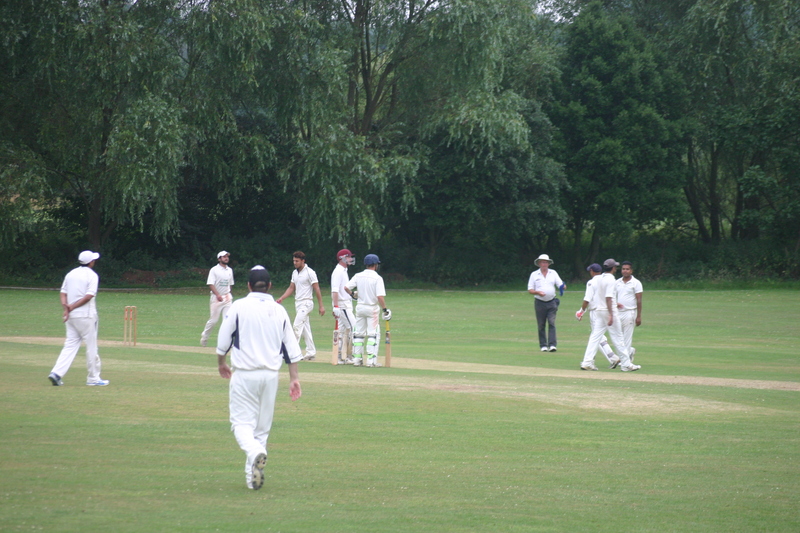 This was the first time that the 2nd XI had competed at Surrey Championship level. 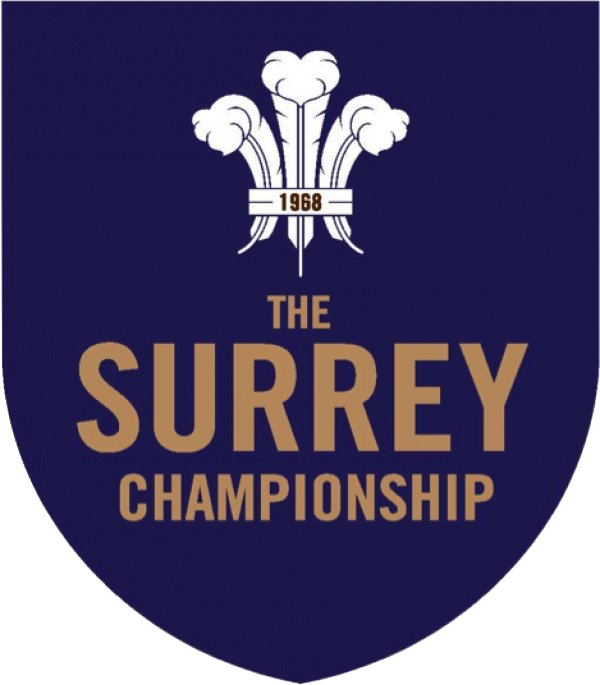 All four teams consolidated their Surrey Championship positions in 2017. 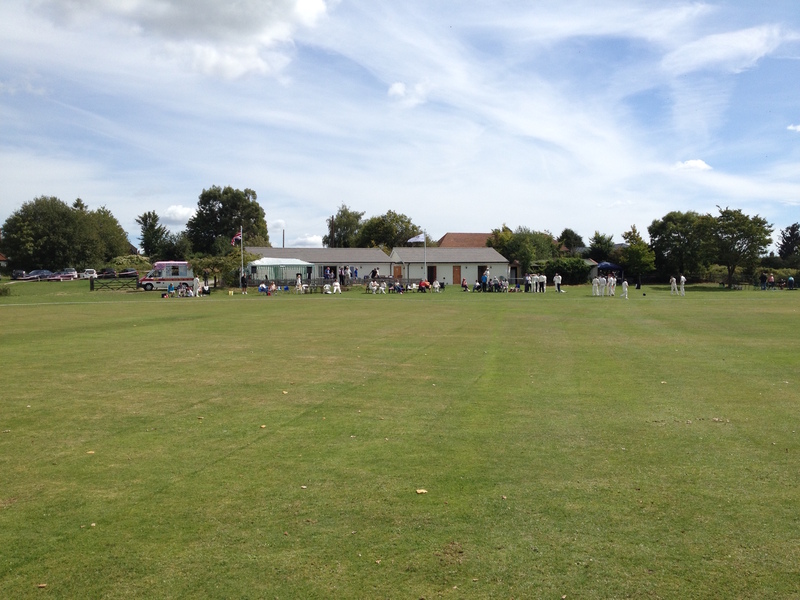 So, if you are interested in playing - or simply watching - cricket at one of the prettiest grounds in Surrey, then please visit our ground at Quality Street in Merstham and see for yourself what we have to offer. Social membership is available for non-players.